Jis Lahore Nai Dekhya Woh Jamyai Nai' (One who has not seen Lahore has not been born) was written in the 1980s. 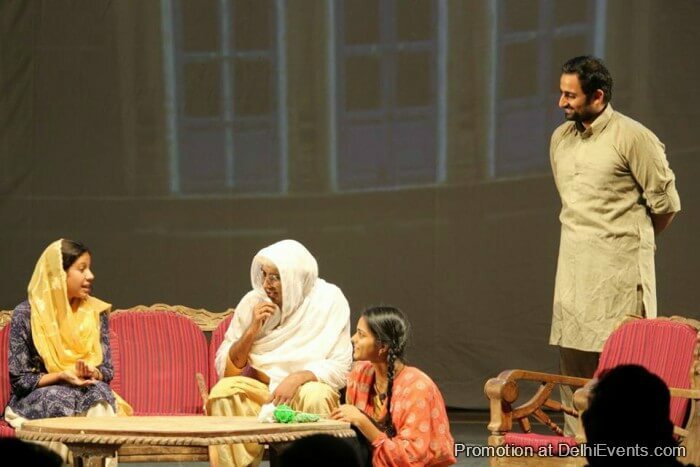 Set in 1947, it is the story of a Muslim family that migrates from Lucknow to Lahore and is allotted a haveli vacated by a departing Hindu family. Drama ensues when they find an old Hindu woman living in the haveli. Asghar Wajahats classic was first performed by Habib Tanvir Sahib.